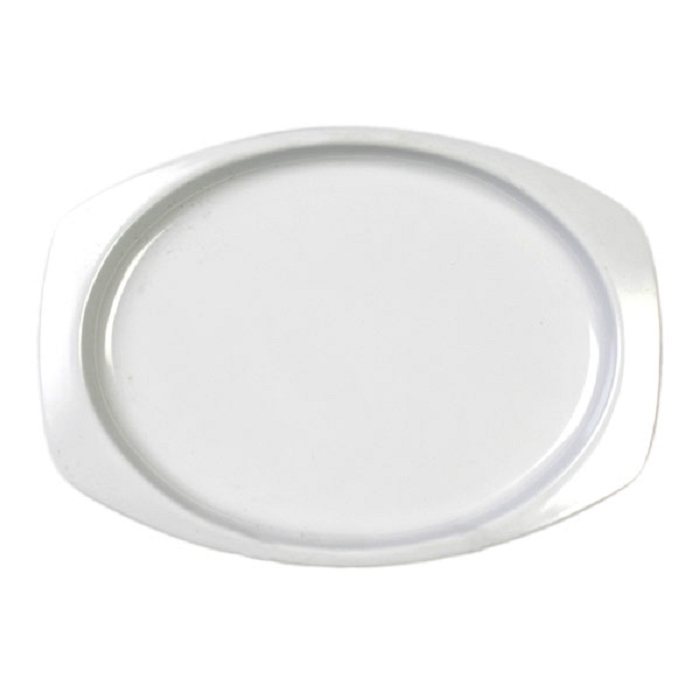 This set of Nustone Melamine plates feature solid white pattern design and are constructed with a heavy-duty commercial weight melamine. Melamine surpass restaurant grade standard. Plates are also NSF-listed and dishwasher safe. Due to its break resistance, melamine dinnerware is preferred over chinaware by many foodservice operators such as restaurants, hotels, hospitals, institutions, camps and schools.